A special court hearing the Prevention and Money Laundering Act (PMLA) cases on Tuesday has permitted the consortium of banks led by State Bank of India (SBI) to liquidate the fugitive offender Vijay Mallya’s equity holdings attached by the Enforcement Directorate (ED) with riders. 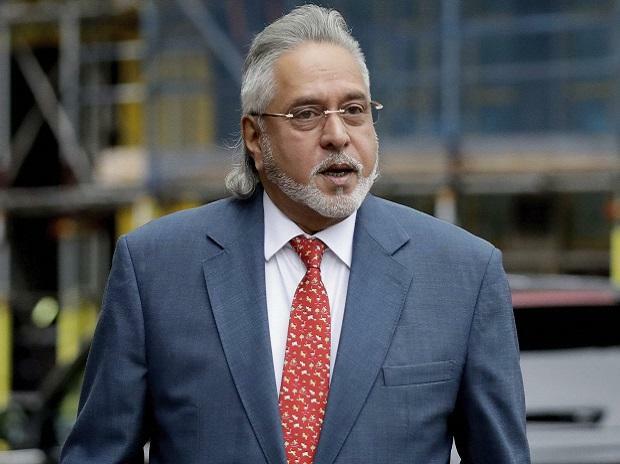 The move comes after the banks moved the special court in January seeking release of assets of Mallya and United Breweries (UB), including the pledged and unpledged shares seized by the enforcement agency to realise their best value. The SBI-led consortium expects to make over Rs 13,000 crore from the sale of the fugitive offender’s shares. After completion of sale, the proceeds received from the same will be brought before the court as and when it is directed to do so, the PMLA court directed the SBI-led consortium. Sources said the ED had already given its consent to banks to recover dues from the attached assets in February. Upon the court order, the bank is now likely to initiate the share sale process and may soon hire a liquidator to conduct the auctioning. So far, the ED has attached assets and properties worth Rs 9,700 crore held by Mallya and his companies in connection with an alleged IDBI Bank loan fraud case registered by the Central Bureau of Investigation (CBI). Mallya held 7.91 per cent stake in UB Holdings in his personal capacity as of December 2016, while total promoter holdings in the company stood at 52 per cent. The ED attachment includes the 41.3 million of UB shares, which were being held by Mallya and his group companies controlled directly or indirectly. This is almost 16 per cent stake in the company. One of the key promoters Heineken N.V. holds about 44 per cent of UB, which was once controlled by Mallya, while 23 per cent shares held by UB promoter and promoter group are pledged. The special court in Mumbai declared absconding liquor baron Mallya a fugitive economic offender on a plea of the ED in August last year. Besides, the ED had also sought immediate confiscation of about Rs 12,500 crore worth of assets. Mallya left India in 2016, following which the Indian government initiated extradition proceedings against him. The ED and the CBI have filed several cases over loan defaults against him.